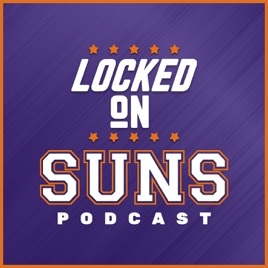 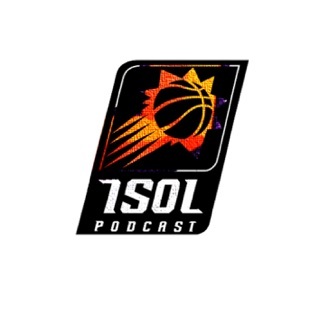 You guys do a fabulous job of covering all things Suns and I enjoy listening to your podcasts. 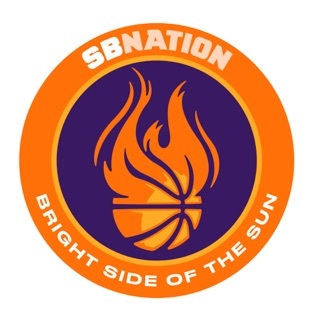 Keep it up and let's hope we get lucky again for the #1 pick! 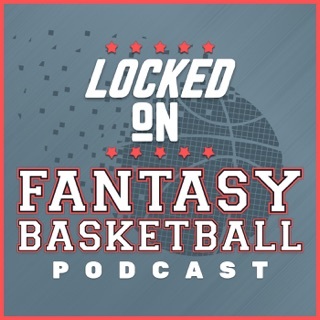 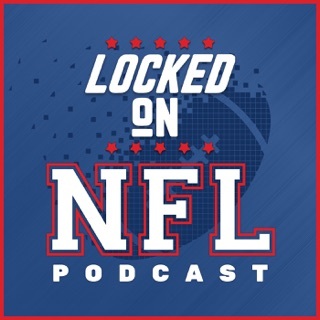 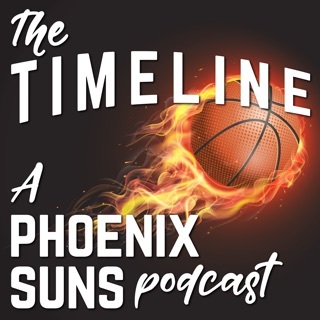 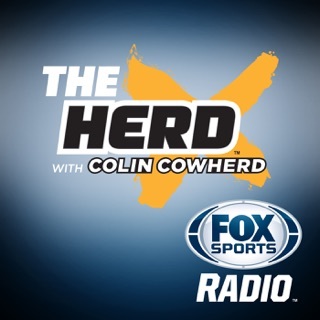 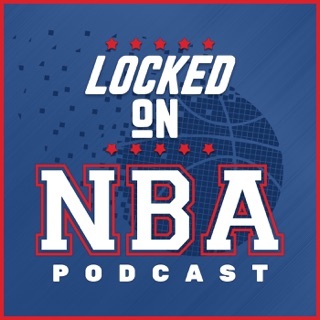 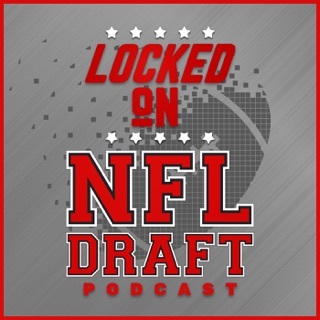 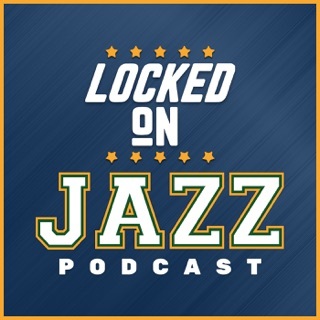 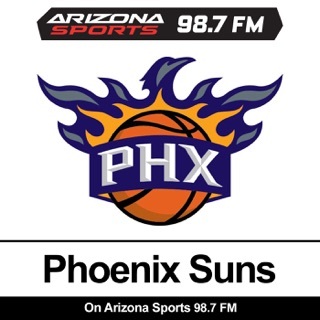 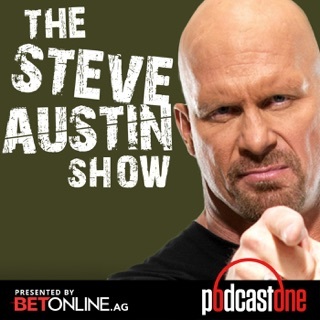 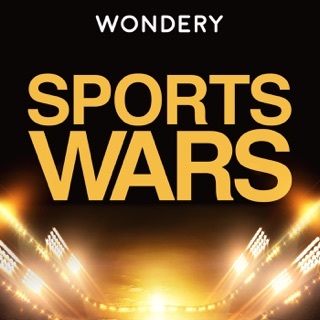 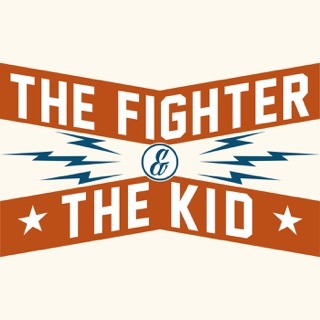 I really enjoy listening to the show to where it has become a daily activity of mine, they have really good yet realistic takes on anything Phoenix related and keep interesting topics of discussion even as it can be hard for a struggling team in such a long season. 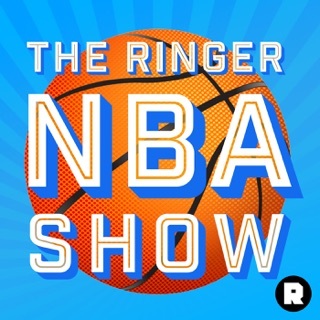 I know you guys have already dedicated an episode on comparing mikal bridges to Paul George which was a fun and exciting comp, one other player I think would be a fun segment to compare mikal to over the offseason would be Scottie pippen. 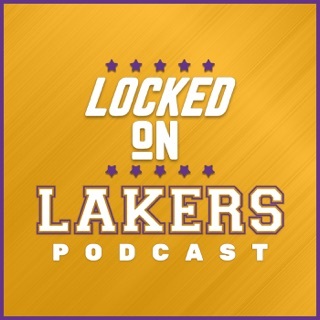 Scottie came out of college older and turned 22 in his 1st yr as mikal and both immediately brought defense and “winning” basketball from a team perspective. 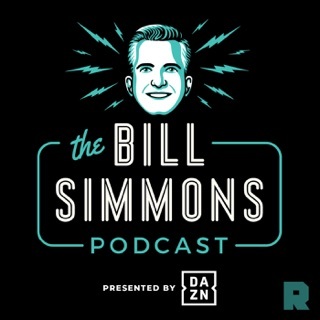 Would be great to hear your guys take on it! 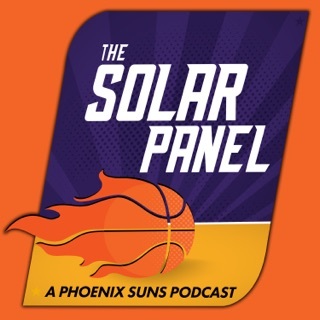 These guys provide great insight into what is going on with the Suns. 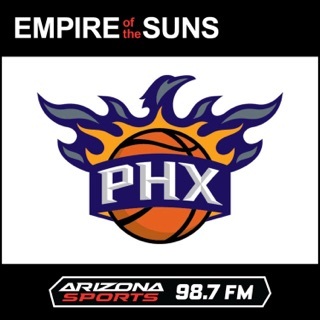 They do not blindly support the management of the team like some local radio hosts.